Logging . 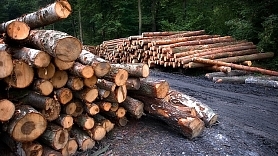 Logging , forestry services, sawing, cutting services, sawing trees with chainsaws, tree cutting, forest administration, tree measurements, young stands, young stand care, (trimming) timber hauler, tiber hauler services, tree removal, harvester services, forwarder services, forestry machinery. Dry wood. Ash firewood, oak firewood. Sausa skaldīta oša, oak, birch, alder wood. Malka privātpersonām, malka uzņēmumiem. Pārdod malku. Ash firewood, oak firewood, birch firewood, alder firewood. Sauss kurināmais. 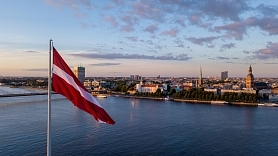 Firewood trade in Latvia and export. Kamīnmalka eksportam. Pērk 3 m oša un ozola malku no meža. Pērk malku. Woodworking. Sawmill. Sawn wood, planed wood, debarked wood, cut and treated wood, round logs , timber, sawn timber, planed timber, impregnated timber, softwood boards, timber for packing cases, sale of timber materials, timber and log trade, buys forests, woodchip exports, planer scobs for sale, sale of sawdust, buy sawlogs, finishing materials, abrasive paper.